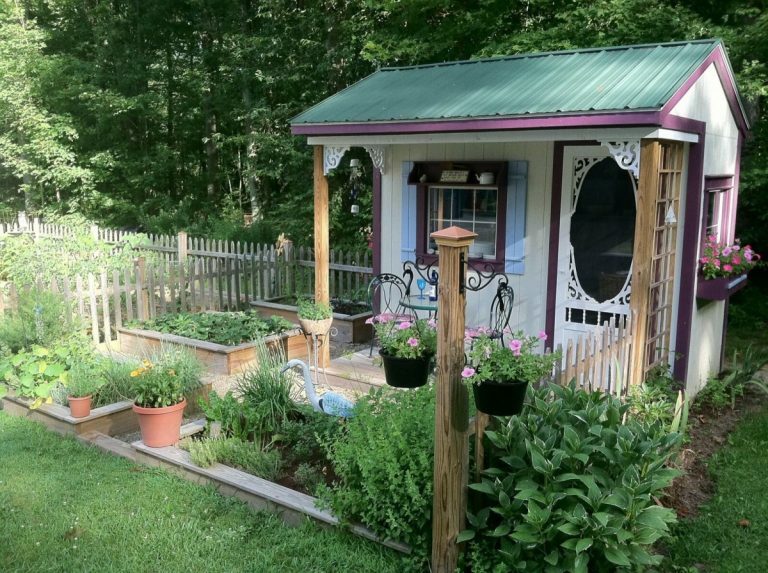 Learn 7 design elements that can help you create your own sanctuary garden and outdoor haven. 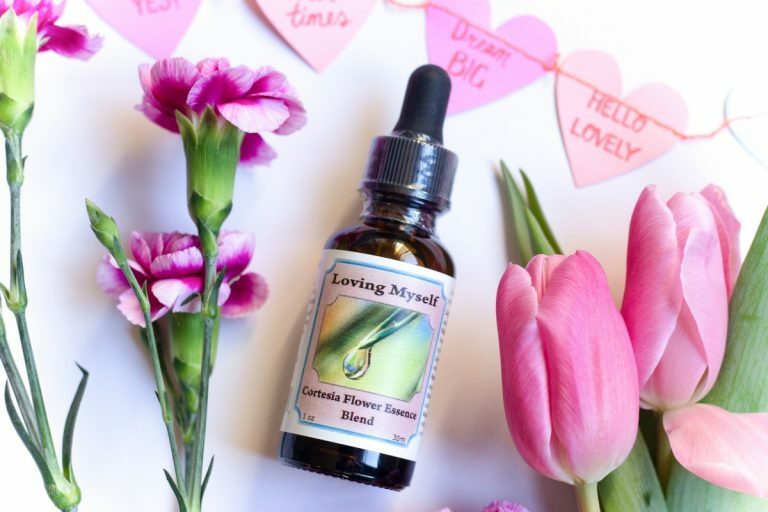 This month’s featured Cortesia Flower Essence is Loving Myself and it’s 25% off! 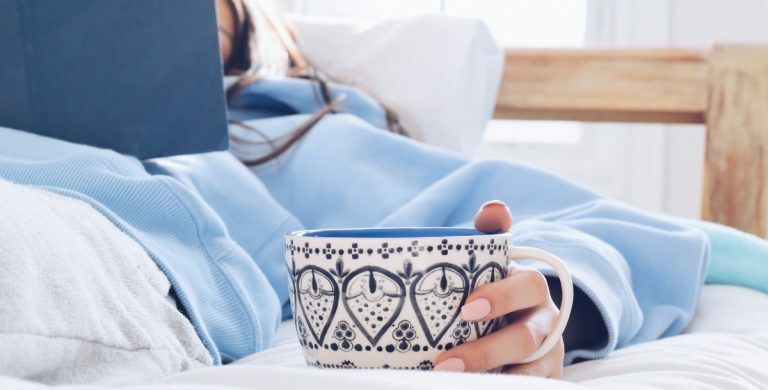 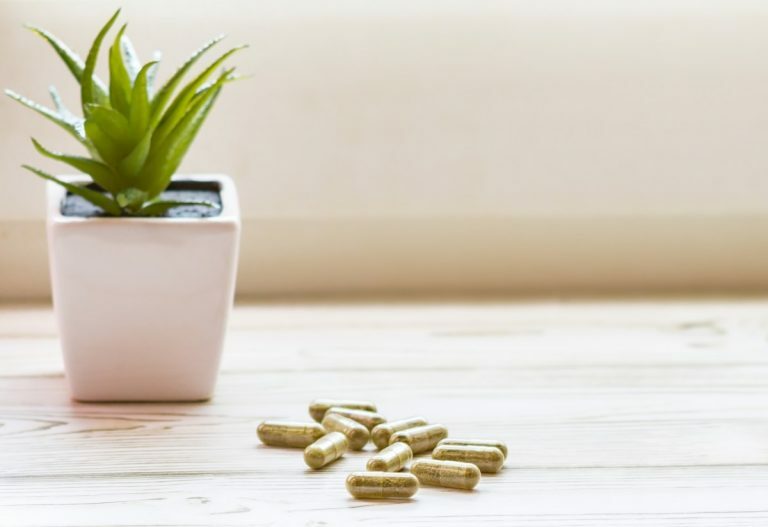 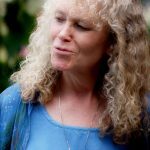 Read about this unique blend and the affirmation Tricia wrote to accompany your wellness practice. 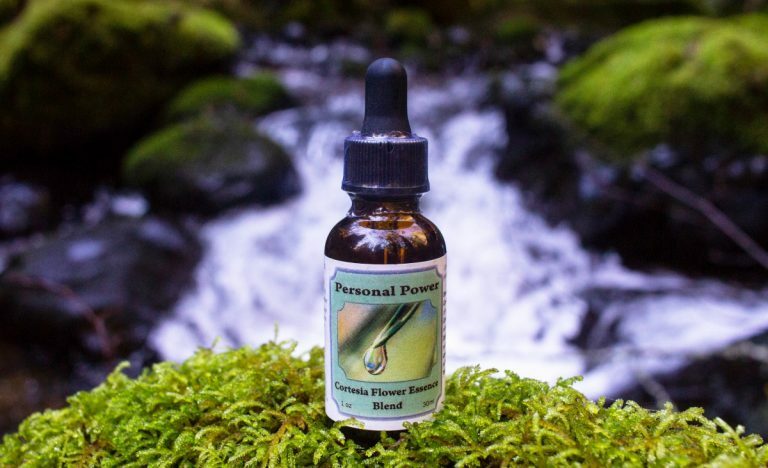 This week’s featured Cortesia Flower Essence is Personal Power and it’s 25% off! 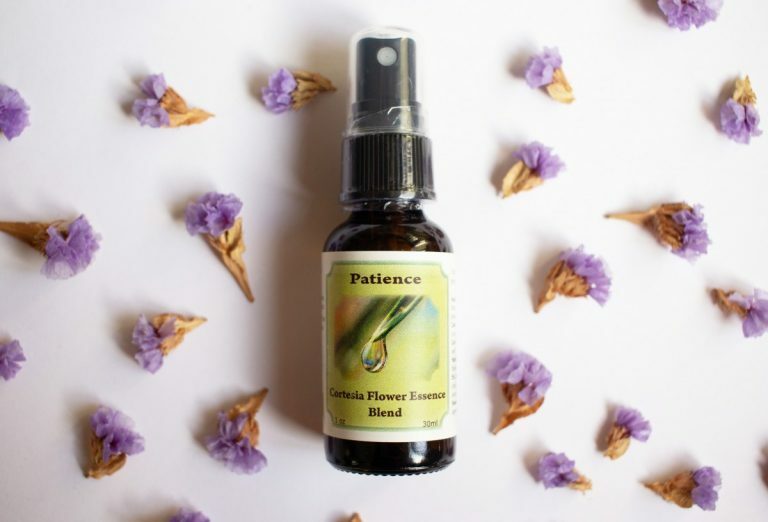 Read about this unique blend and the affirmation Tricia wrote to accompany your wellness practice.